Several restaurants and snacking places are provided for you during SILMO in halls 5 and 6. Book your table in Paris in advance! 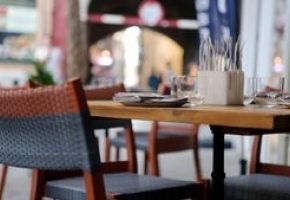 Our partner WWW.LAFOURCHETTE.COM offers the best deals for your business/team diners in town.